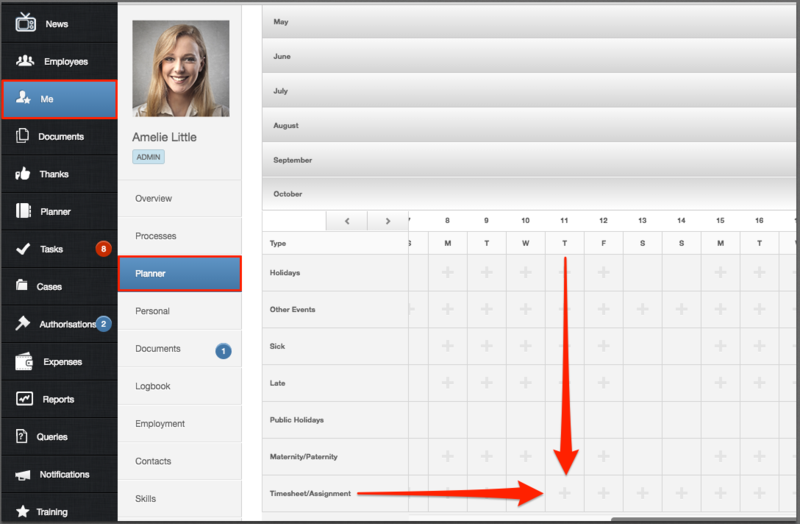 This article explains how to add an assignment project into your planner. 6. Select your Project, Task and Detail - you will only see the options applicable to you. 7. Then enter the start and end date, start and end time. This will then add up the total hours. 8. 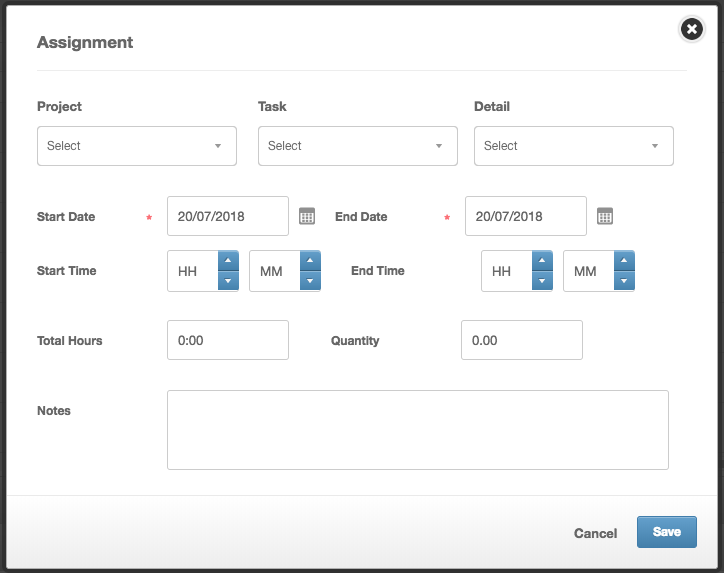 You can add a quantity in relation to your task, such as how many items you have created or the number of sales you have finalised within this time. 9. Use the given text box to write any accompanying notes, comments or a description of your project. 10. You can then click Save in order to save the Assignment Project you have entered. You then also have the ability to add more Assignment Projects for that day. Once you have entered all applicable Assignment Projects for that day, you can then click Submit. This will send a confirmation email to the manager, who can then change the Assignment Project if required. If Project Assignments have been set up to require approval, the email will state this and will include the option login to People® in order to authorise this. If you have clicked 'Submit' - this has already been sent for approval and therefore cannot be edited. Whether this is approved or still pending, your manager or an admin will have to amend/delete this assignment. 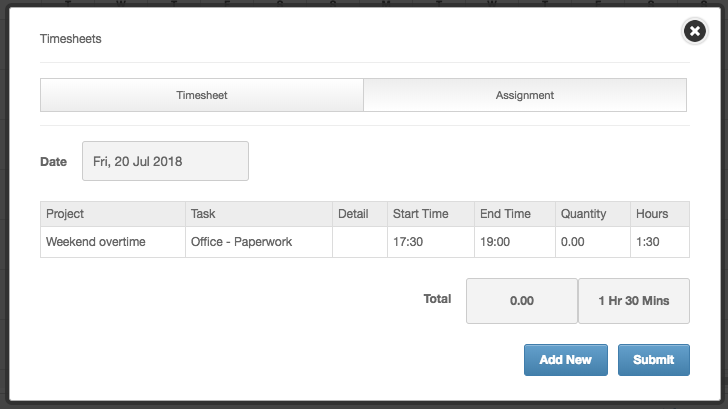 If you are an admin, you are unable to edit/delete an assignment submitted by yourself, this would have to be actioned by your manager or another admin.